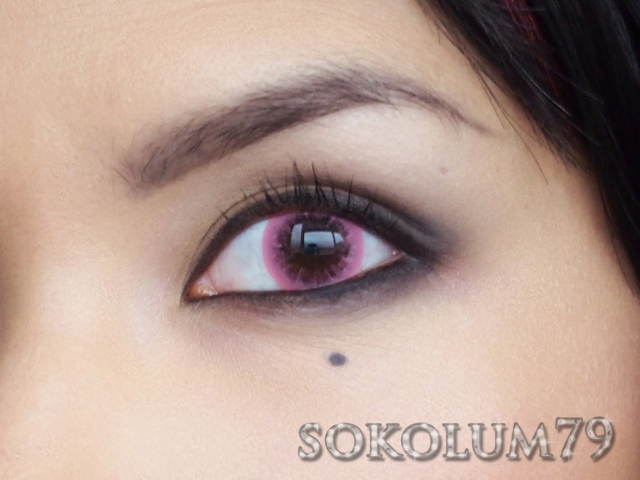 PinkyParadise was kind enough to send me two more pairs of circle lenses, which I am becoming addicted to. 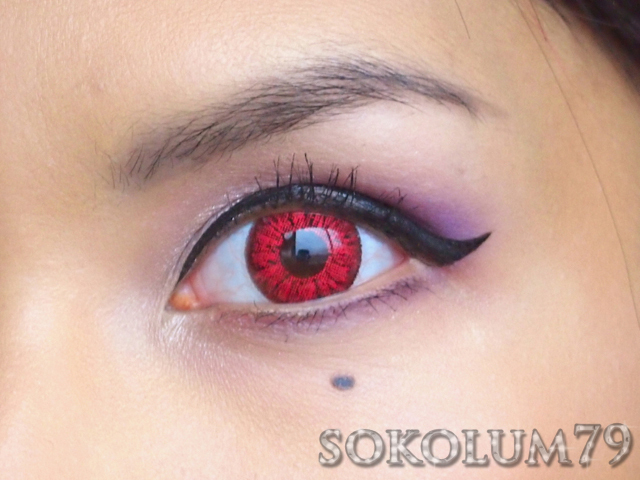 They can really enhance a dramatic look and that is how I plan on using these two new pairs of lenses. PinkyParadise included two pairs of lenses, a Jitterbug Lens Cleaning Kit, a pink fish Cute Animal Lens Case, a purple elephant Cute Animal Lens Case and a velcro-like hair clip. 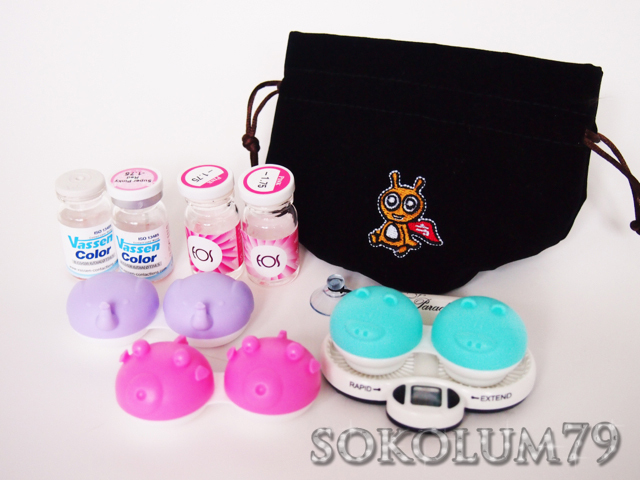 The Jitterbug Lens Cleaning Kit ($20.90) may be a good solution for lazy lens wearers, it cleanses contacts by vibration. It has two settings, a deep cleaning 6 hour cycle and a quick 16 second cleaning. The whole "No Rub" lens solution trend is a lie, I've read that ever since the lens solutions have come out, eye doctors have seen an increase in infections. 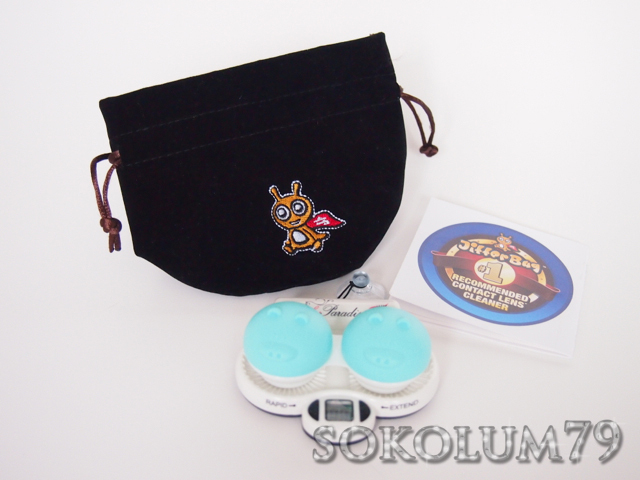 I usually wear disposable lenses so I only need to use the Jitterbug when I wear my circle/FX lenses. I've only used it a few times once so far, and I still rubbed each lens for a few seconds each, but so far so good. 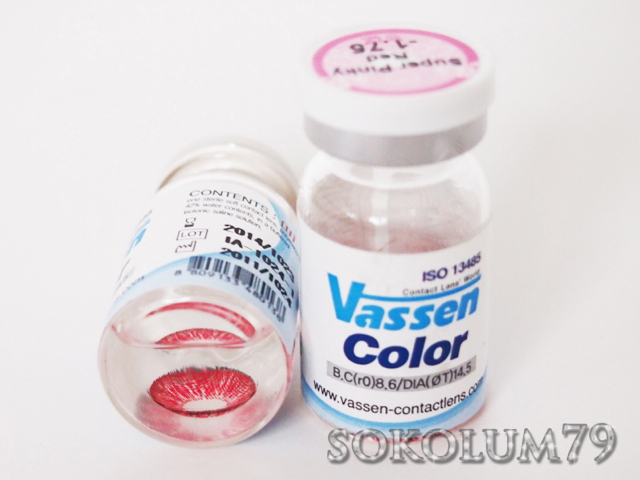 The first pair of lenses are the Vassen Super Pinky Red lenses ($25.90). They are 14.5 mm lenses. I find them quite comfortable and I can easily wear them six hours without having discomfort. I ordered these in my prescription of -1.75. The pupil area is more narrow than the rest of my lenses, but it's not so small that I can see the lenses in the perimeter of my vision. I LOVE them because they're SO obvious and bright!! 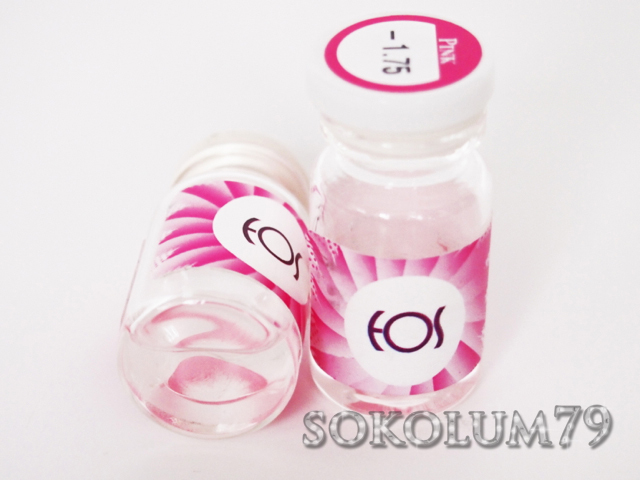 The second pair are the EOS Bubble Pink Lenses ($22.90). These are also 14.5 mm lenses and, for me, they are just as comfortable as the red Vassen pair. I ordered these in my prescription as well.